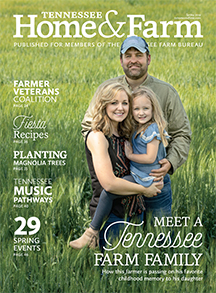 Tennessee Farm Bureau’s greatest strength is in its grassroots efforts. To accomplish legislative, regulatory, and policy objectives, members must be informed and active. The public affairs department voices the concerns of agriculture to lawmakers at the state and national level and serves as an advocate for agriculture. 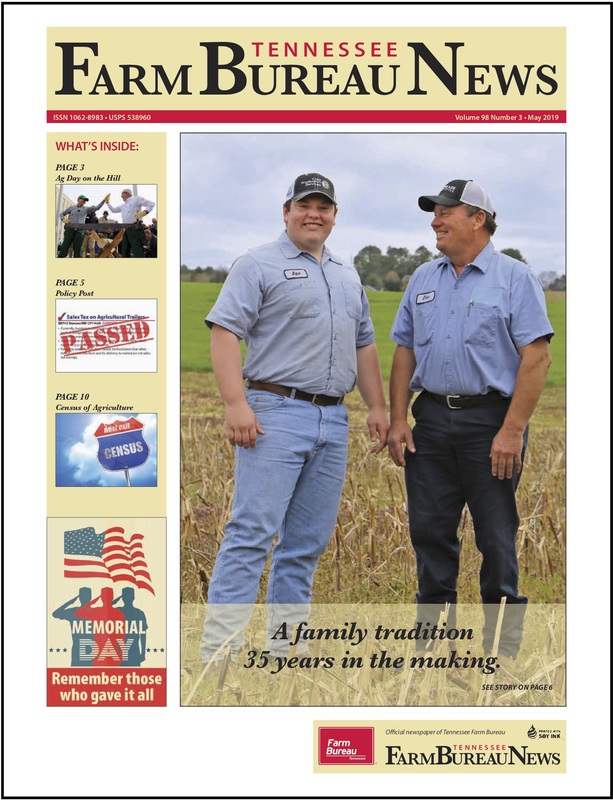 However, the best legislative influence comes from informed, concerned farm families communicating their beliefs to their elected representatives. 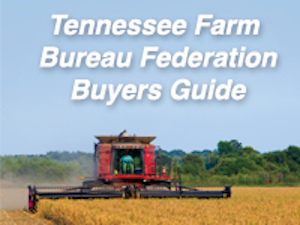 Farm Bureau’s role is to keep members informed with good and factual information concerning Farm Bureau policies and farm issues. The resources below will help you stay informed of current issues and activities at the state and national level.